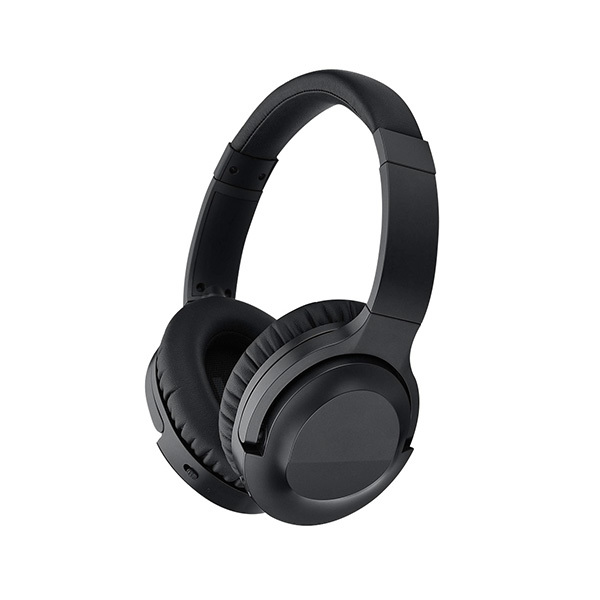 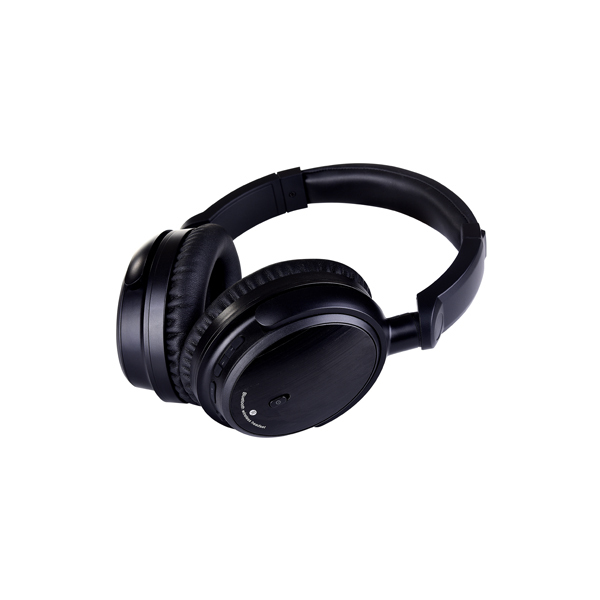 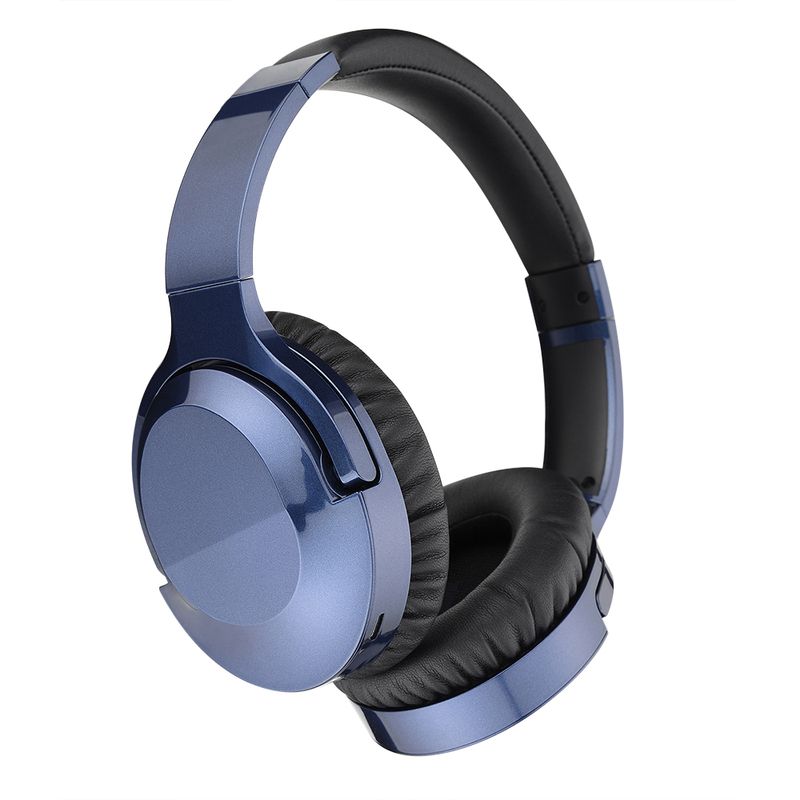 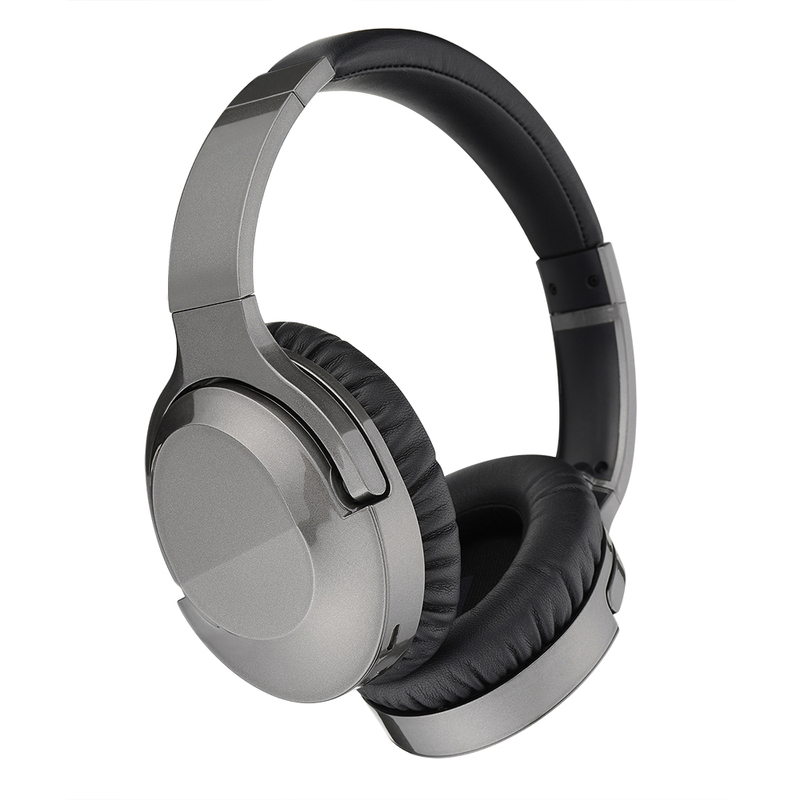 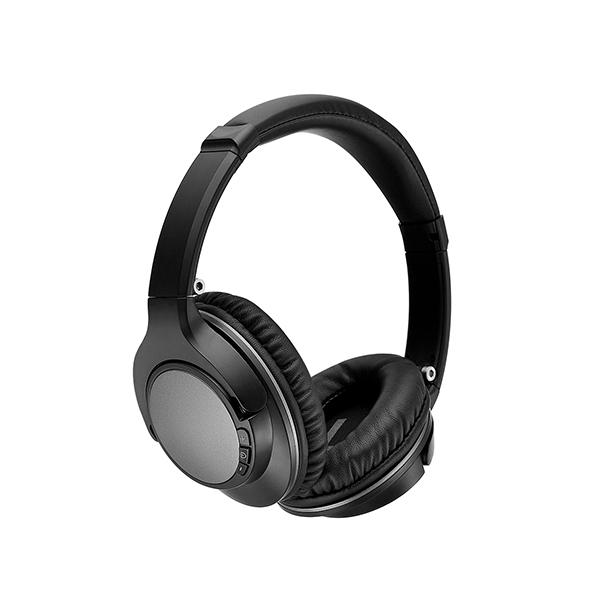 [ACTIVE NOISE CANCELLING] Active Shield noise canceling reduces noise by up to 97%,Closed design,The pursuit of more comfortable and quiet music from wearing OUR Active Noise Cancelling Bluetooth headphones began. 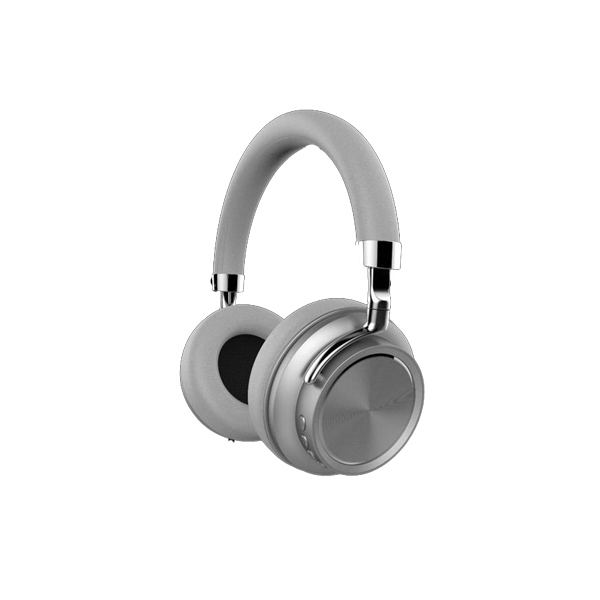 [40MM LARGE-APERTURE DRVERS AND EXCELLENT AUDIO] Proprietary 40mm drivers with neodymium magnet systems & precision tuned chambers enable deep, powerful bass, extended treble and higher fidelity, ideal for audiophiles. 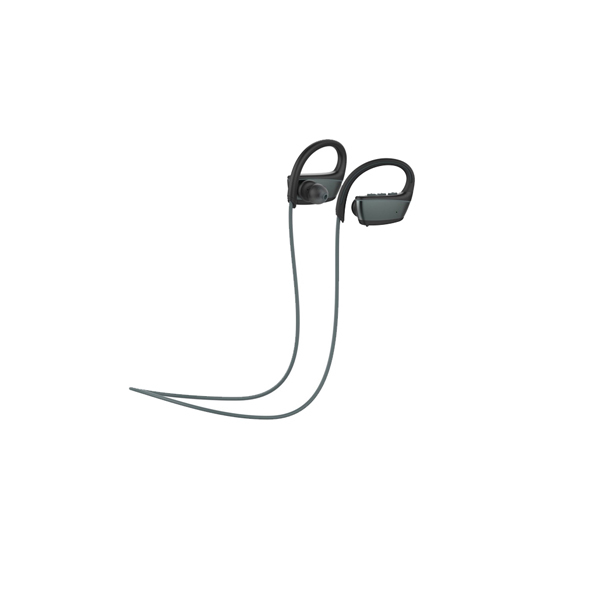 [LIGHTWEIGHT COMFORTABLE]Lightweight comfortable around-ear fit you can wear all day long. 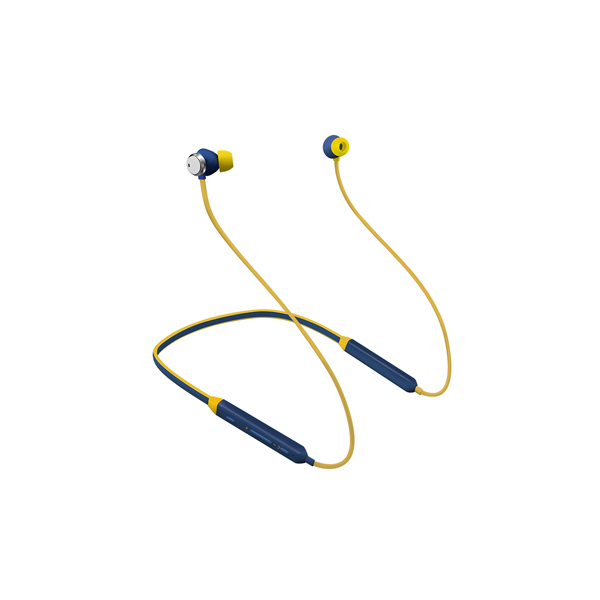 Adjustable headband Design, professional protein earpad and headband material delivers more durability and comfort. 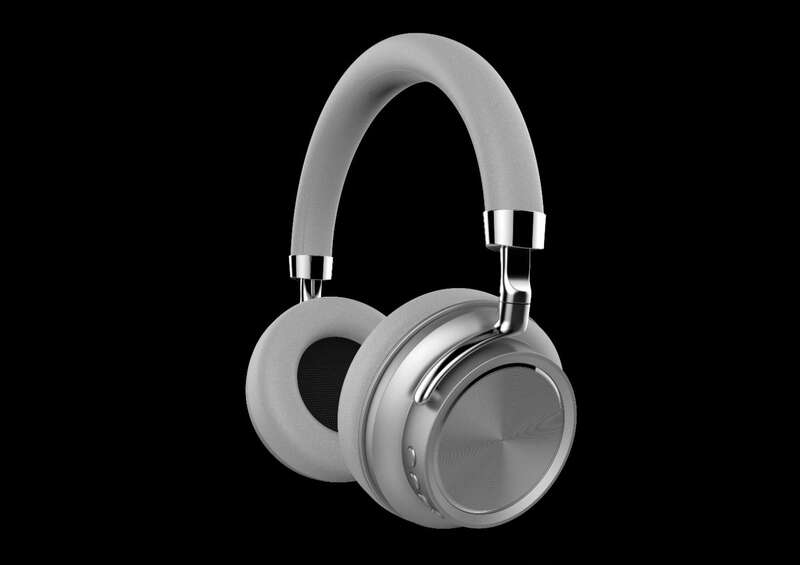 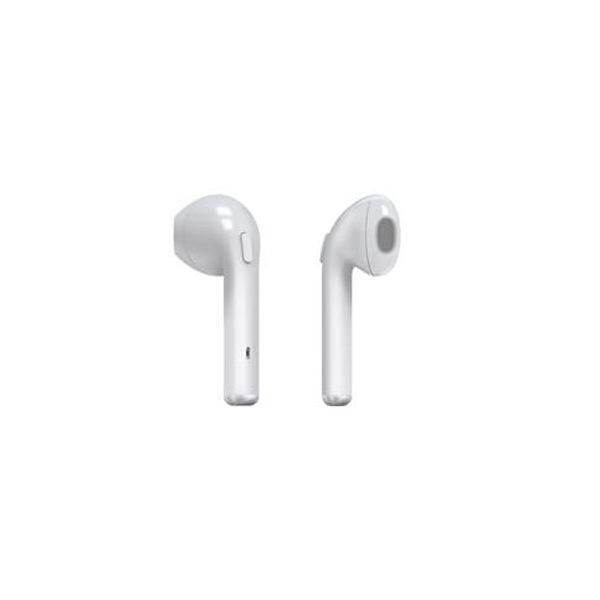 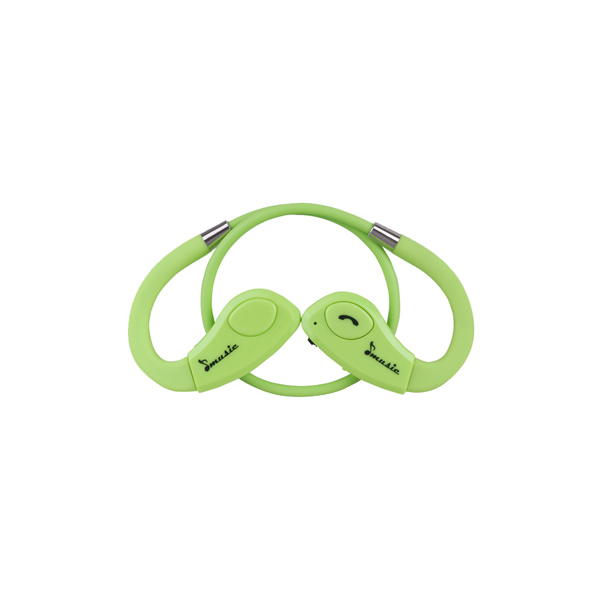 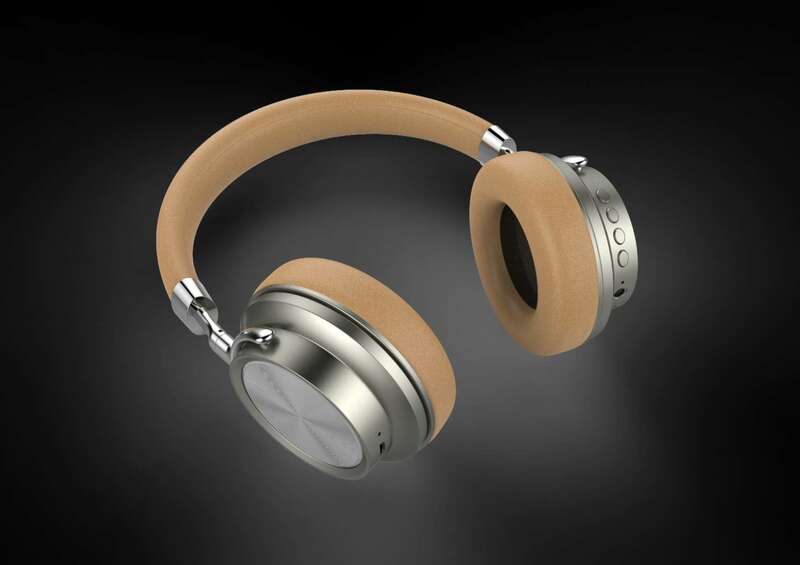 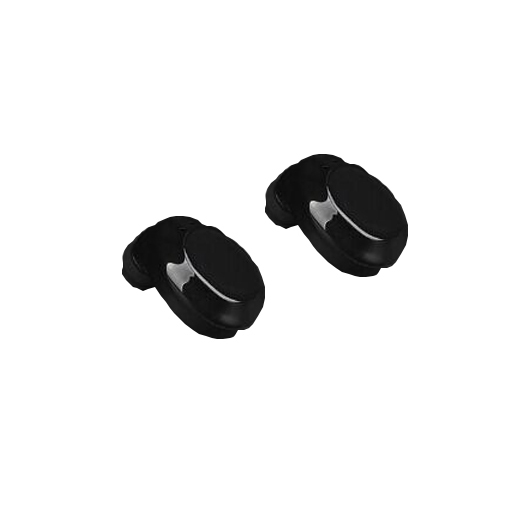 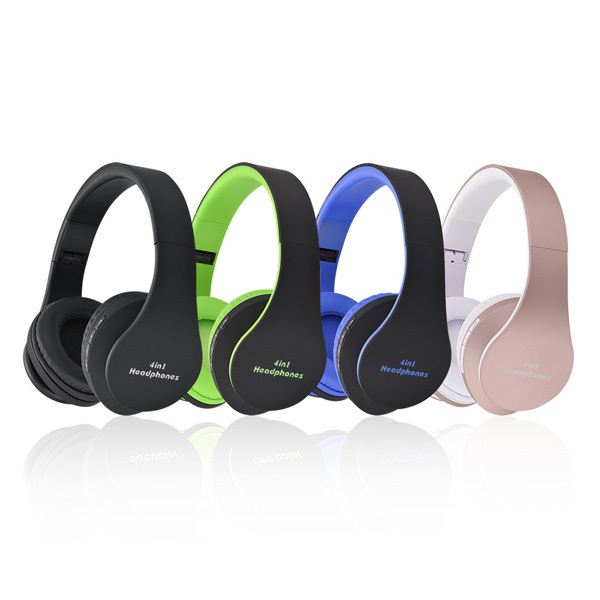 [BLUETOOTH 4.0]It is equipped with CSR chips, accurate and low latent wireless transmission which guarantees its clear and fluent sound.And exquisite 3.5mm audio wire, and is able to be connected when the battery dead or the audio devices have no Bluetooth function, switch to wired mode. 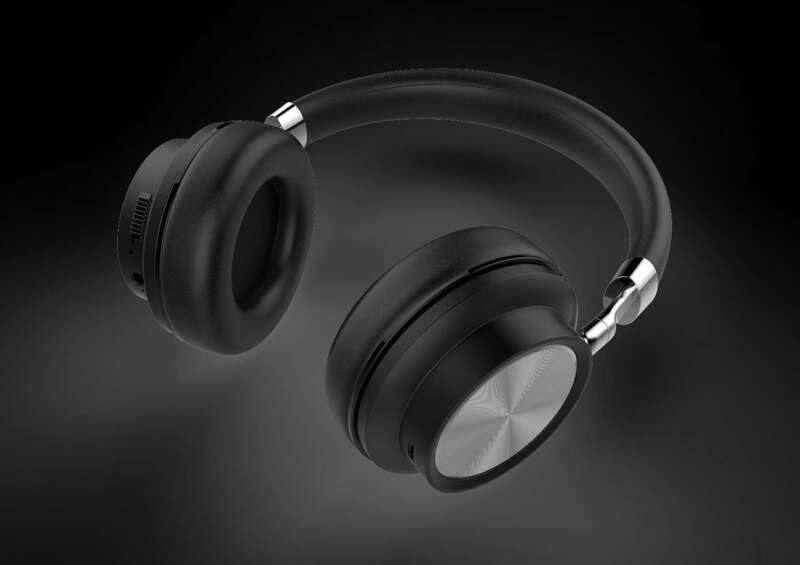 no pause for Music.